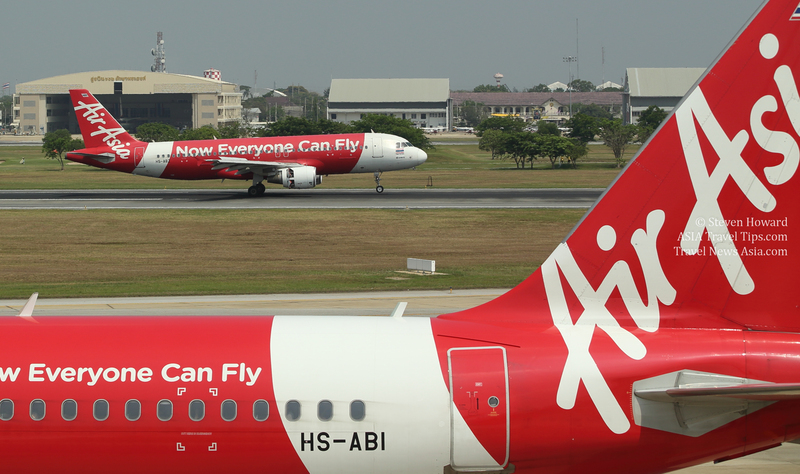 AirAsia has confirmed plans to launch direct flights between Phuket and Phnom Penh, Cambodia. The airline will operate the new route four times per week on Mondays, Tuesdays, Fridays and Saturdays, starting 1 June 2019. Thai AirAsia currently operates 8 international routes out of Phuket: Phuket-Wuhan, Phuket-Kunming, Phuket-Hong Kong, Phuket-Macau, Phuket-Siem Reap, Phuket-Singapore, Phuket-Kuala Lumpur (Code AK), Phuket-Penang (Code AK) with the 9th, Phuket-Phnom Penh, starting in June. See latest HD Video Interviews, Podcasts and other news regarding: AirAsia, Phuket, Phnom Penh, Cambodia.